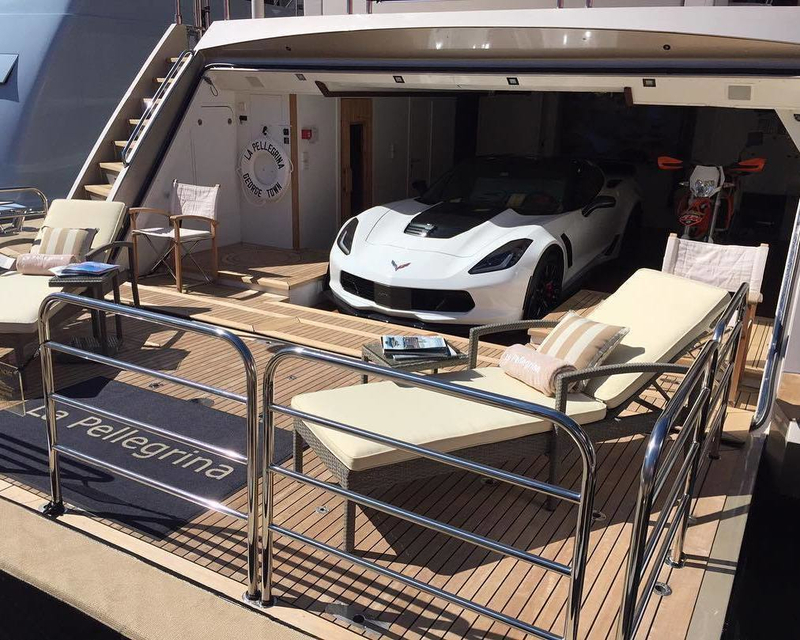 Amazing La Pellegrina was built in 2012, and you can enjoy this elegant 49m long yacht with your Chevrolet Corvette onboard too. The maximum speed of the yacht is 28knots. 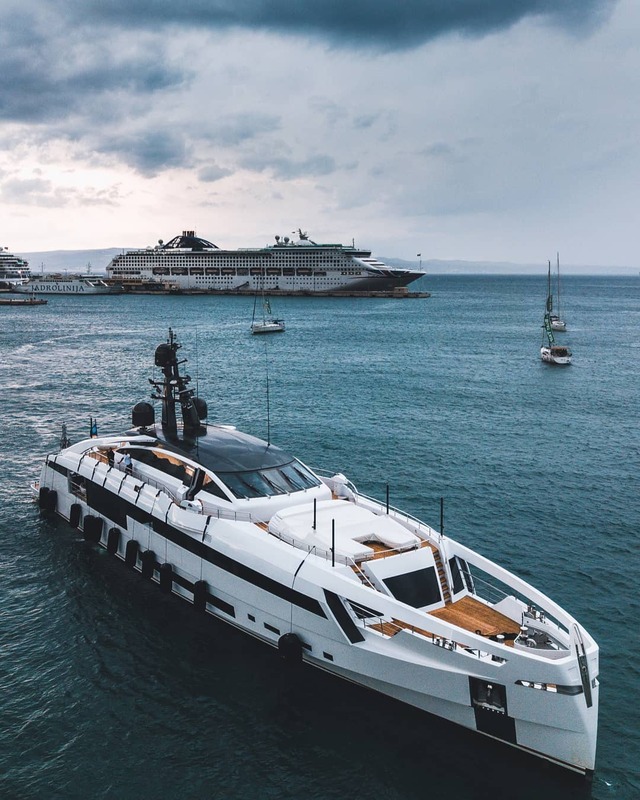 Coach Yacht company built and delivered La Pellegrina, the interior designer was Jean-Pierre Fantini, while the yacht design was done by Exequiel Cano Lanza. Freedom is a total reflection of its owner, both exterior and interior. 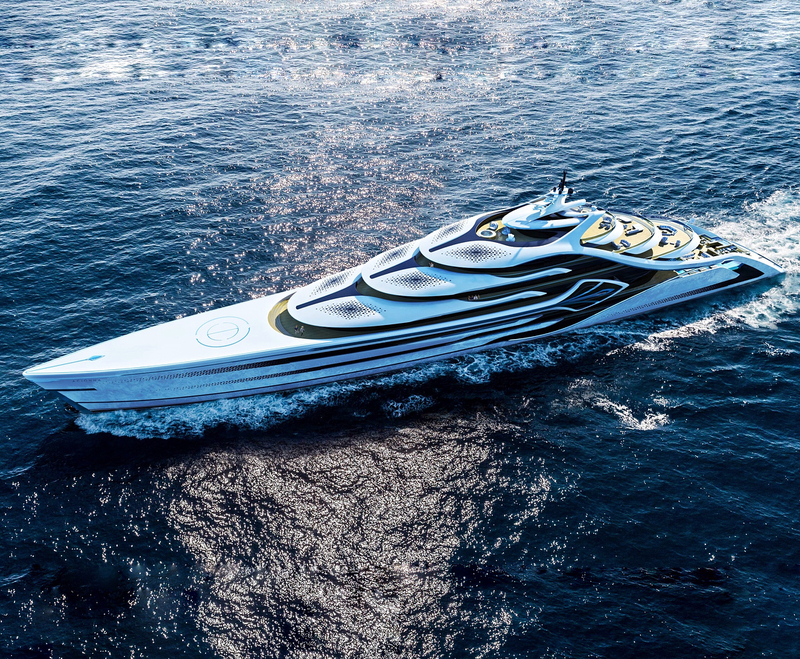 This superyacht has 3 water jet engines with a total speed of 40 knots. 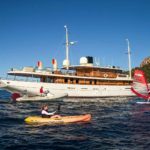 Freedom is 27 meter in length, has a master cabin across the entire main deck, and provides full privacy to its guests. Two more cabins and crew quarters are located on the lower deck. 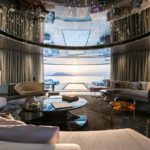 Oasis project is a 24.3 m long yacht, built by Florida based Lazzara Ombres Architects company. 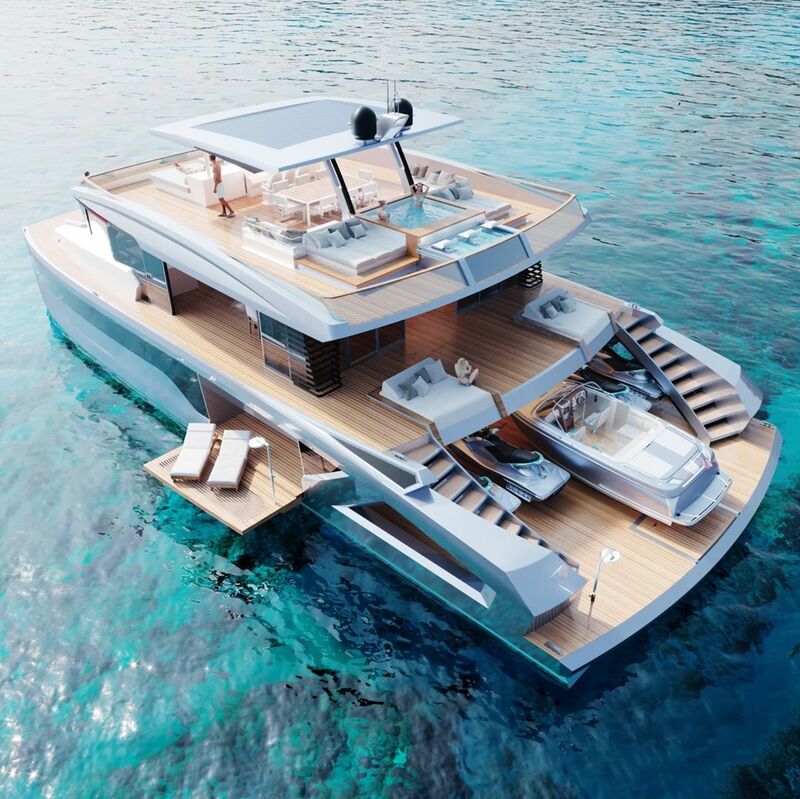 “The innovation is the stepped layout and higher freeboard which achieves a flush, full beam, lower deck,” says Joe Lazzara, a third generation yacht designer. “This space is typically used for technical equipment on a traditional Catamaran hull”. 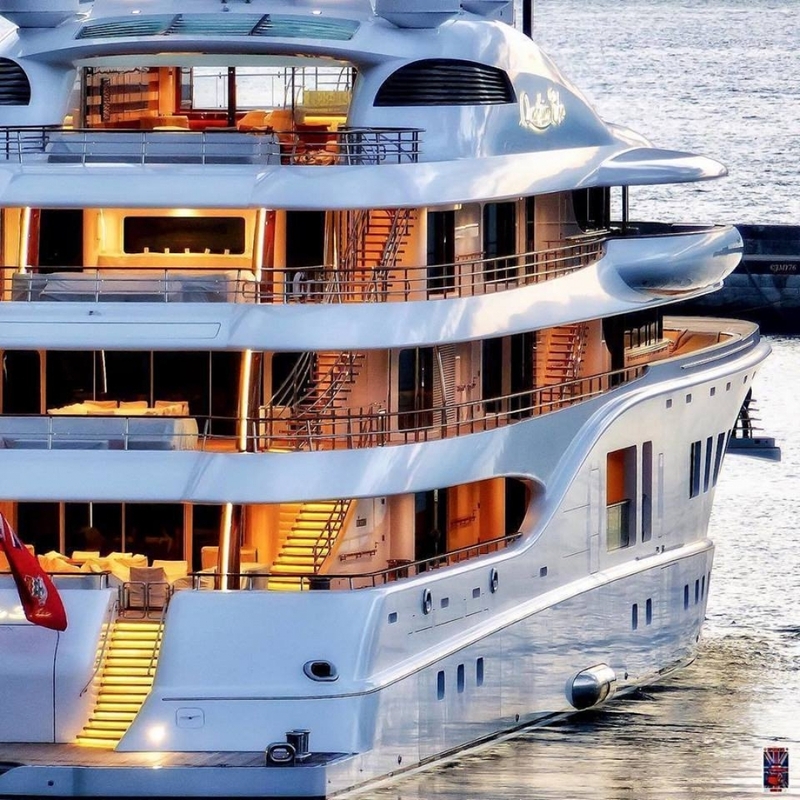 Khalilah is a 49-meter-long yacht, built in 2014 by the Palmer Johnson Yacht, the US company. Khalilah comes from the Super Sport 48 series and became a symbol of the Palmer Johnson because of the unique color and interesting form. The yacht has a maximum speed of 30 knots, and the guests can enjoy its luxury in 5 fully equipped cabins. Aurora is a luxury 49m yacht, with two 3,460hp diesel engines, model MTU 12V 4000 M93L. 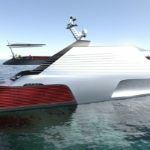 With a cruising range of 3.800 nautical miles and the maximum speed of 21 knots, Aurora is an expensive and unique yacht. 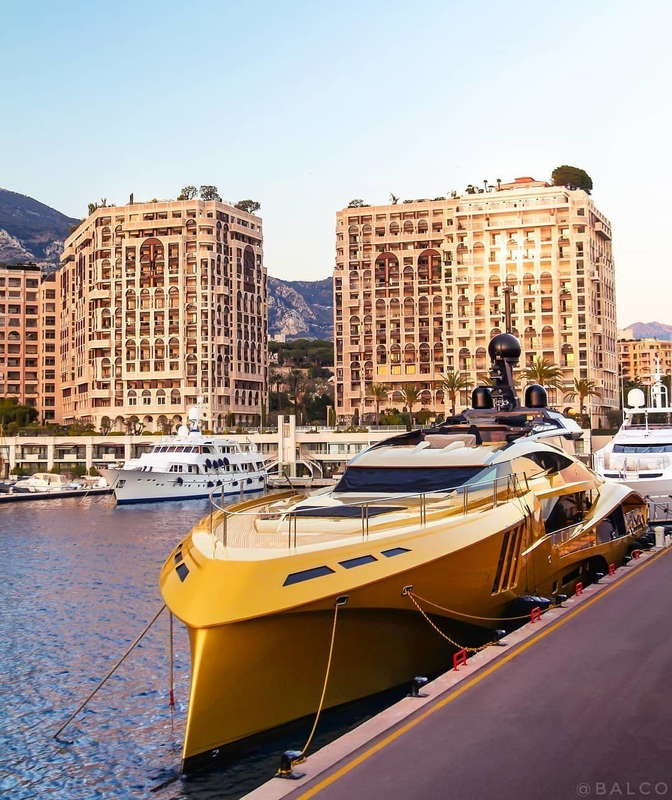 The exterior was designed by Fulvio De Simoni, and the interior design was made by the Achille Salvagni team. The fully equipped yacht comes with two jet skis, two sea-bobs, two tenders, scuba diving equipment, etc. 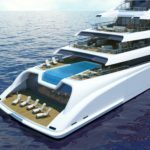 The queen among the yachts, Quantum Blue is a 104m long superyacht that comes with a spa, pool, beach club, movie theater, lift, and gym. 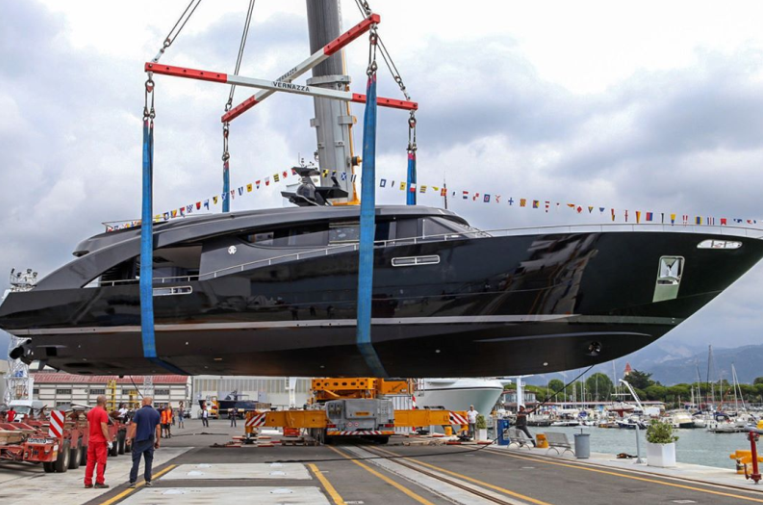 Designed by Alberto Pinto and Tim Heywood, Quantum Blue was built in 2014. It can cruise at 13 knots, with a top speed of 22 knots.